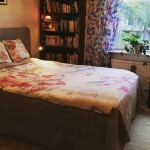 CS6 | Stockholm Guesthouse - Bed & breakfast in Stockholm! 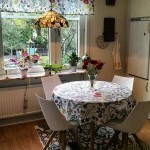 5 min walk to popular Mariatorget with coffee shops restaurants. 5 min more you are close to The Old Town / or square “Slussen” with ferry to island “Djurgården /Wasa ship museum/outdoor Museum “Skansen”. 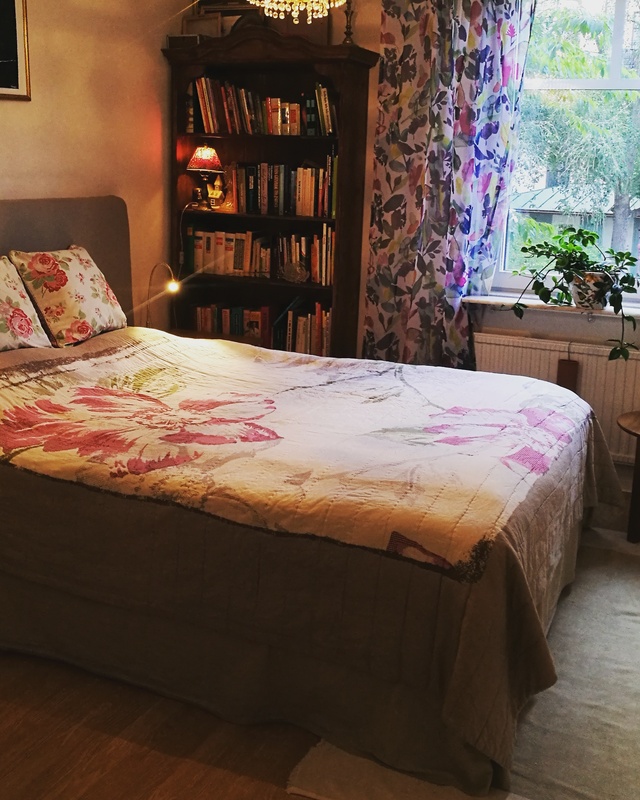 Perfect situated near Stockholms Södra / south station if you are going to the International Fair in Älvsjo. You catch the commuter train easy from Fatbursgatan. –>Underground Station: Mariatorget 5 min by metro from The Central Station and 5 min walk to Fatbursgatan from metro stop. 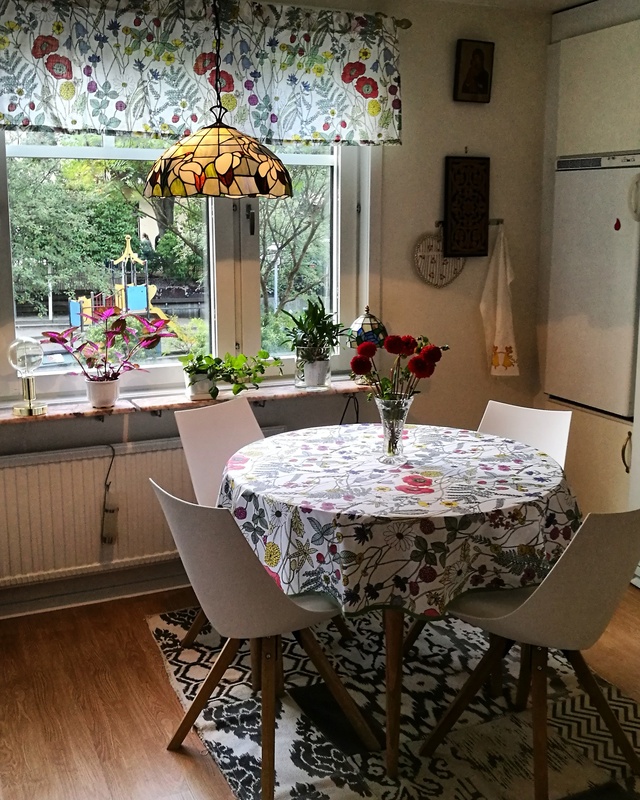 Commuter Station: Stockholm Södra , 1 station from the Central station, 1 minutes walk to Fatbursgatan. Direct to the International Fair in Älvsjo, 5 min.